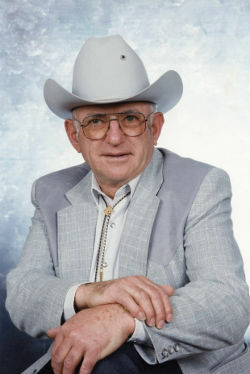 Dean J. Talty, 89, died Sunday, June 10, 2012, at Rapid City Regional Hospital. Dean was born Jan. 25, 1923, in Scenic to Frances and Esther (Opplinger) Talty. 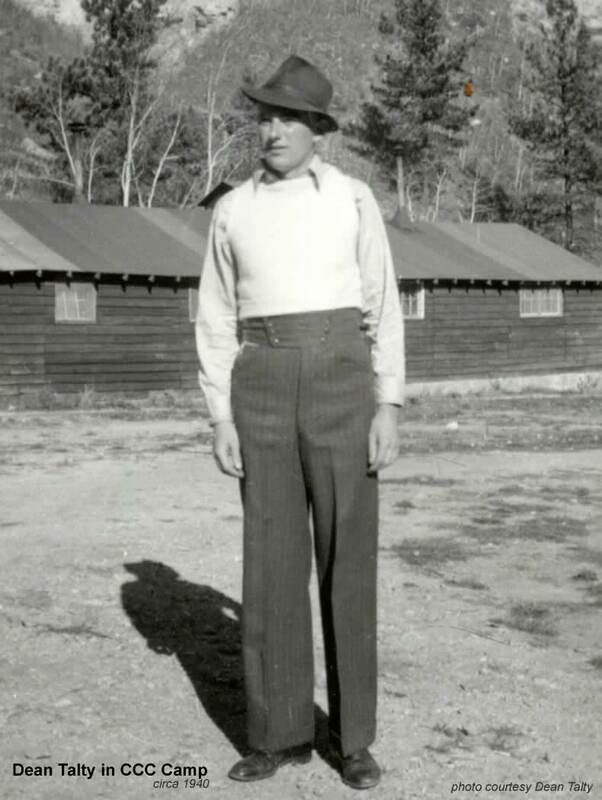 He attended country school through the eighth grade. 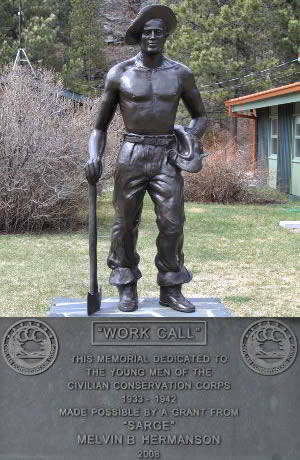 At 17 years of age he joined the Civil Conservation Corps and was stationed in the Black Hills for 2 1/2 years. After the CCC, Dean helped his mother on the farm. He married Donna Belle Habinek on June 21, 1948, in Klamath Falls, Ore. They moved back to the ranch at Scenic. He was active on the local school board and worked for the ASCS office as a field inspector. They sold the ranch and moved to Rapid City in 1989. He was on the board for the 1902 Cowboys. He and Donna enjoyed the dances at the Minneluzahan Senior Center for many years, visiting and playing cards with friends, and many short trip vacations. Survivors include his wife, Donna Belle Talty, Rapid City; daughters, Deana Culp, India, Debra (Randy) Peonio, Windsor, Colo., Darla (Doug) Crown, Rapid City, and Diana (Craig) Telford, Monument, Colo; six grandchildren, Jess (Brandy) Peonio, Rian (Stevie) Peonio, Scott (Kadra) Peonio, Gabriel (Jenny) Schaefer, Ginger (Mike) Forsythe, and Shea Telford; 10 great-grandchildren, Gus and Gabriella Peonio, Porter and Mia Peonio, Gavin, Grady, and Quinn Peonio, Grace and Zander Schaefer; and Teagan Forsythe; a nephew; and four nieces. Visitation will be from 5 p.m. to 7 p.m., with 7 p.m. Christian Wake services Thursday, June 14, at Osheim & Schmidt Funeral Home. Mass of Christian Burial will be at 10 a.m. Friday, June 15, at the Cathedral of Our Lady of Perpetual Help with the Rev. Michel Mulloy presiding. Interment will follow at Pine Lawn Memorial Park. Memorials have been established to the Minneluzahan Senior Citizens Center and Cathedral of Our Lady of Perpetual Help.